Lucidity provide a range of telephony devices designed specifically to work with the Unified Communications and Cloud Phone solutions that we offer. Founded in 2001, Yealink is a multinational corporation dedicated to developing video, voice and content collaboration as well as communication technology. 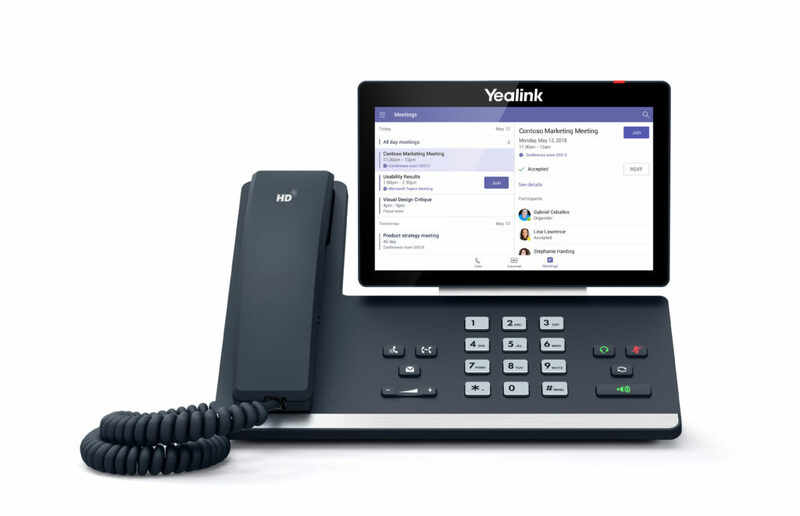 Yealink has transformed the market with its focus on high-productivity and easy collaboration. The devices are well made and reasonably priced, and specifically support Microsoft Teams and Skype for Business solutions. The T56A and T58A desk phones as well as the CP960 conference phone are all now certified to work with Microsoft Teams. Lucidity have a range of these devices setup in our office connected to Microsoft Teams and ready to go. Jabra are part of the GN Group, which was established around 150 years ago and are focused on delivering the best, most functional headphones and headsets in the market. They offer a range of devices including wireless earbuds, noise cancelling headsets and high definition headsets. 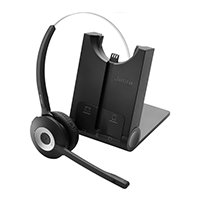 Lucidity have offered Jabra headsets for our voice services for a number of years, and find them to be reliable sound solutions. Sennheiser are a German company that have been offering sound solutions for over 70 years. 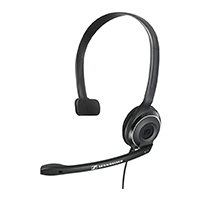 Offering a wide range of headsets, Sennheiser have the right product for whatever requirements you and your business may have. They offer both Bluetooth and wired headset options, as well as a range of conferencing equipment. Lucidity have offered Sennheiser headsets for our voice services for a number of years, and find them to be reliable sound solutions. 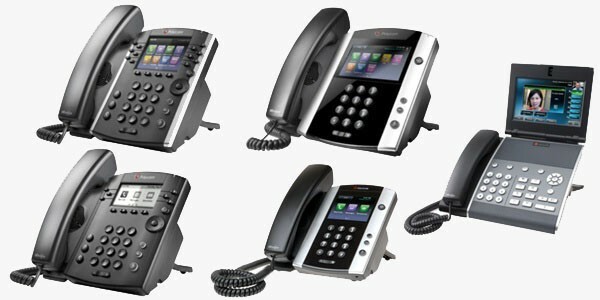 Polycom have been a leader in telephony hardware for decades. Lucidity have deployed many Polycom handsets over the years to compliment our Skype for Business solutions. The Polycom VVX range of handsets provide solutions for both our Skype for Business and UC-One PABX and Call Centre solutions. From simple phones with an analog display through to colour screens and executive handset’s, the VVX range of devices suits every scenario.